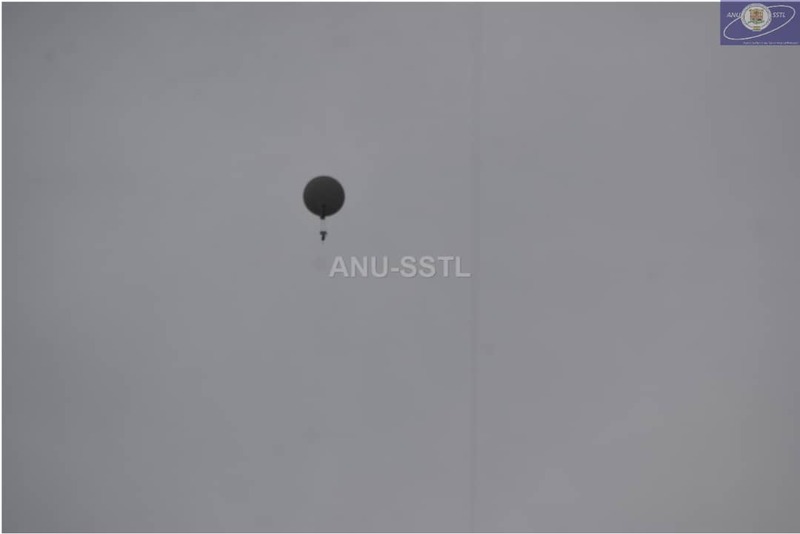 The 7th Space Science and Satellite Technology Application (SSSTA) conference hosted by the All Nations University was crowned with the launching of a weather balloon from the University premises by the All Nations University Space Systems Technology Laboratory (ANU-SSTL) as pilot demonstration of GhanaSat-2. 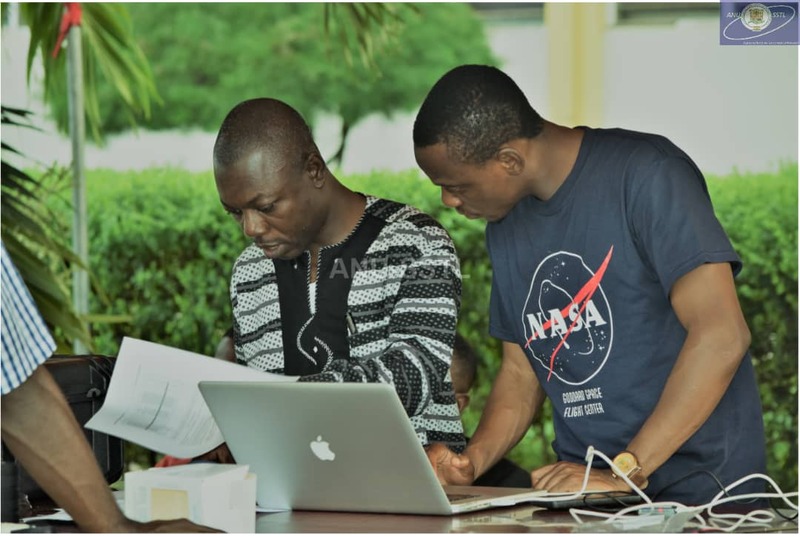 The annual SSSTA conference brings the sum of unique minds in space science and satellite technology from across the continent to the University campus to discuss and share ideas on how Ghana and Africa can move forward in the space race. 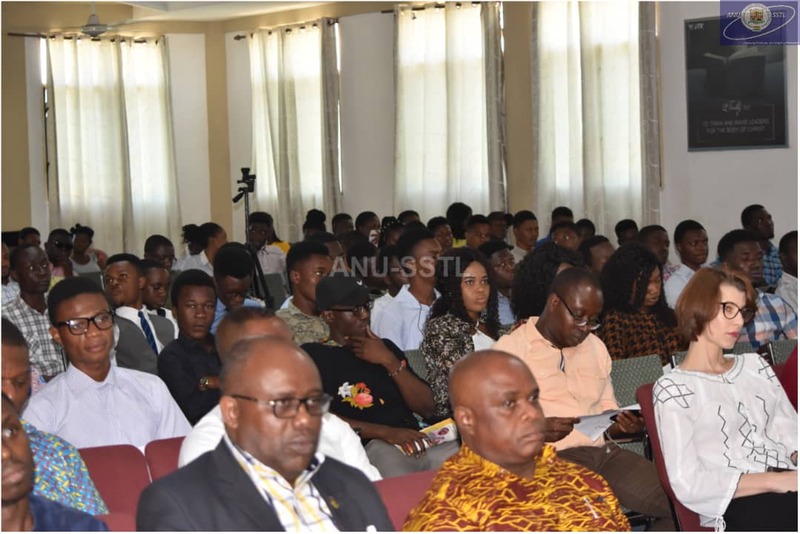 The conference features presentations which explore how Africa can utilize the outer space environment with its objectives of bringing the benefits of space science and satellite technology and its applications to contribute to the social development of Mother Ghana. 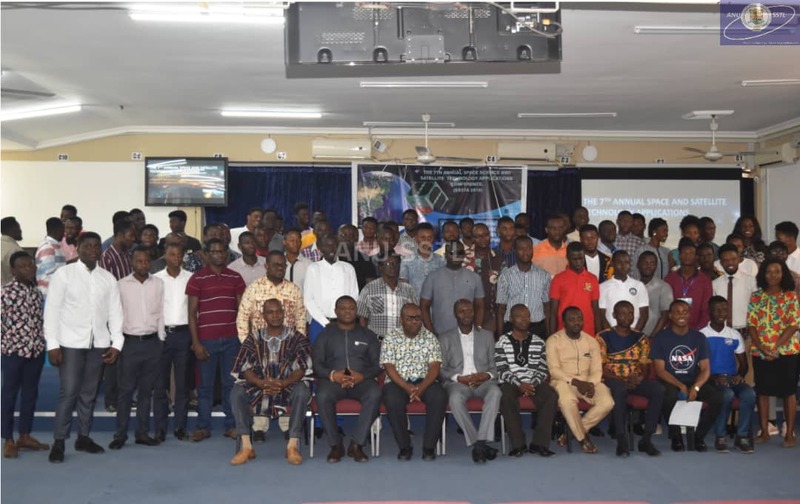 The President of the University, Dr. Samuel H. Donkor said, “Our focus is to bring awareness, allied strategies and best practices that can be utilized on space based technology to solve problems affecting our society. 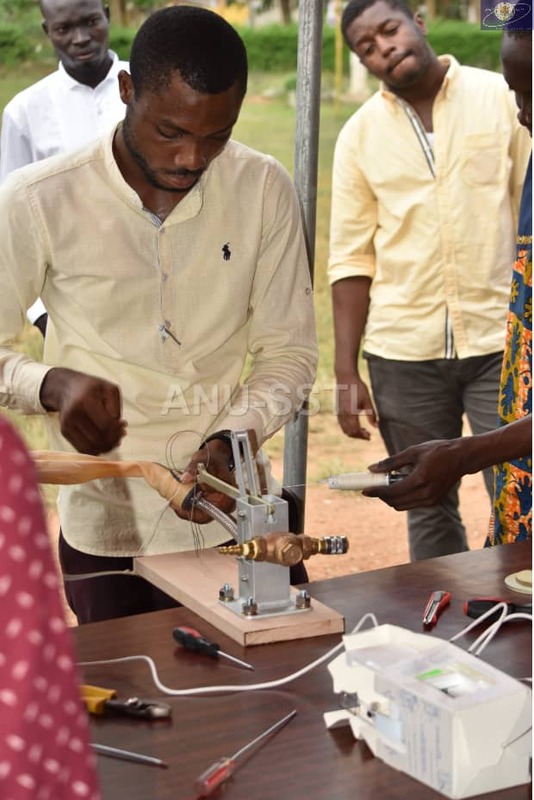 He said, this is the university’s 7th year of hosting the conference after marking the unique milestone in the history of the All Nations University and Ghana after the successful deployment of GhanaSat-1. This annual conference has brought participants from over 20 countries including JAXA, Japan’s Aerospace Exploration Agency and NASA to the table to discuss and to consider our future activities and collaborations. The theme for the conference was; Advancing Developing Nations Space Activities Using Small Satellite Technology for Sustainable Development.Dr. 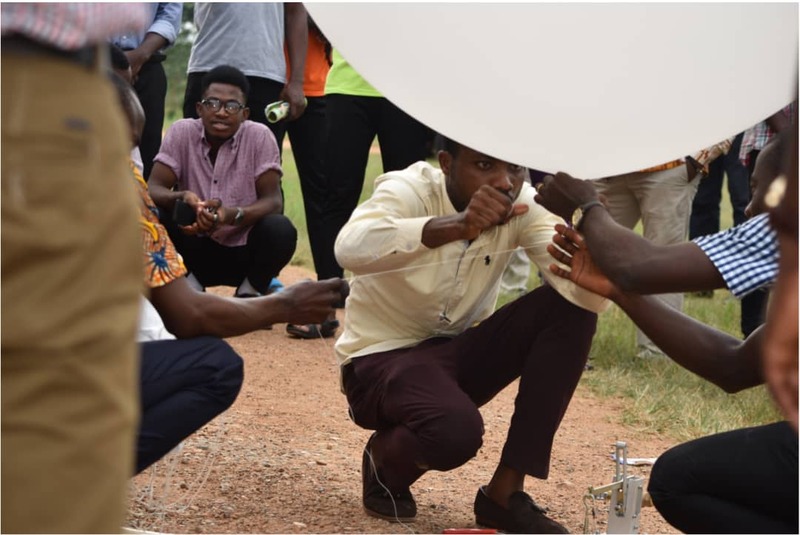 Donkor revealed that GhanaSat-2 is intended to be a meteorological Satellite in collaboration with the Ghana Meteorological Agency (GMA) to improve weather forecast and other related activities. 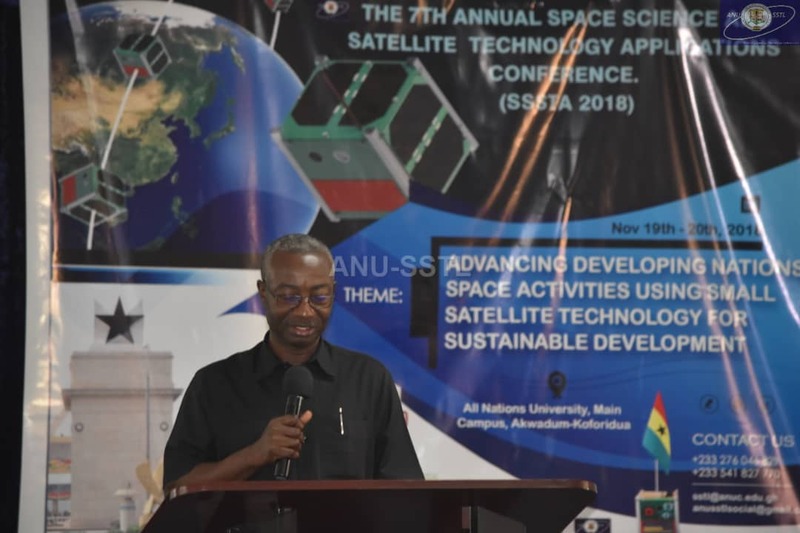 The Director of the ANU-SSTL, Dr. Richard Damoah who is an atmospheric scientist at NASA said sectors such as Aviation, Agriculture,Health, Transport , Marine and even local commerce are all dependent on weather and climate data. 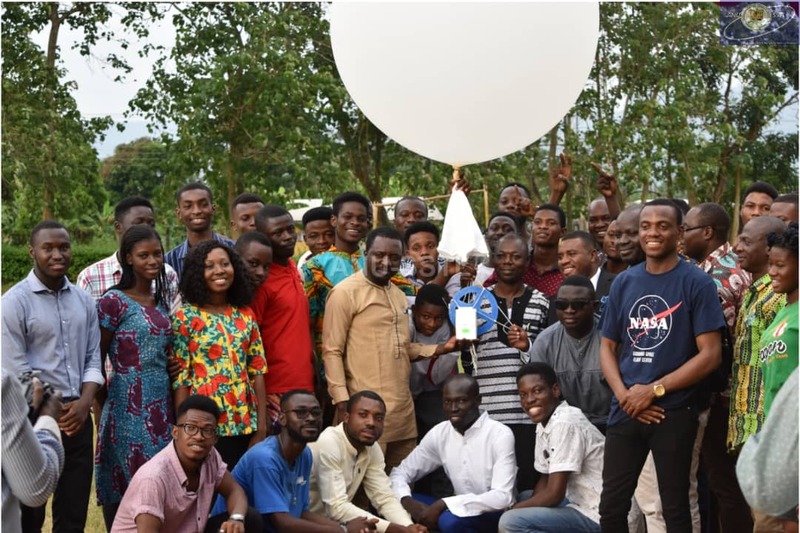 He said Ghana, with the expertise of the ANU-SSTL if combined with GMet is not far from developing its own meteorological satellite so as to save the country and neighboring countries the cost of purchasing data from foreign agents. 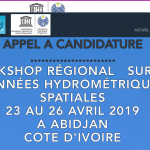 Also, this will enhance the countries capacity in contributing to the global climate study and weather forecast as expected by the World Meteorological Organization (WMO). 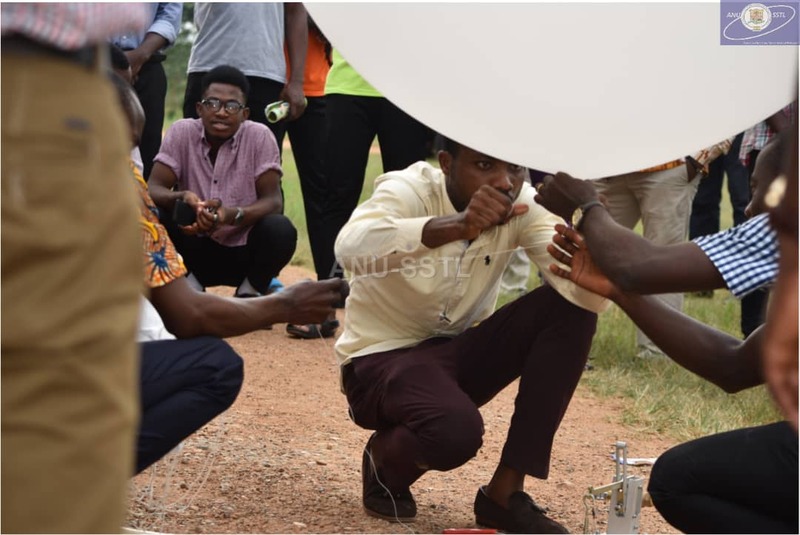 Ending the conference, the engineers demonstrated the launch of a weather balloon with “RadioSonde” equipment to profile meteorological parameters over the koforidua vicinity. He said the laboratory will continue in its work to achieve GhanaSat-2 hopefully by end 2019.